Very nice capture! 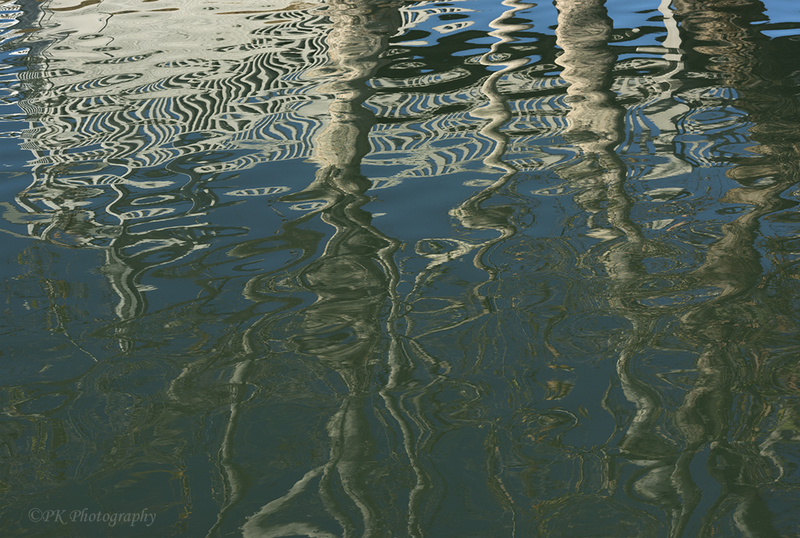 I love this brush-stroke reflection. This is a simple concept but you’ve captured the scene brilliantly!